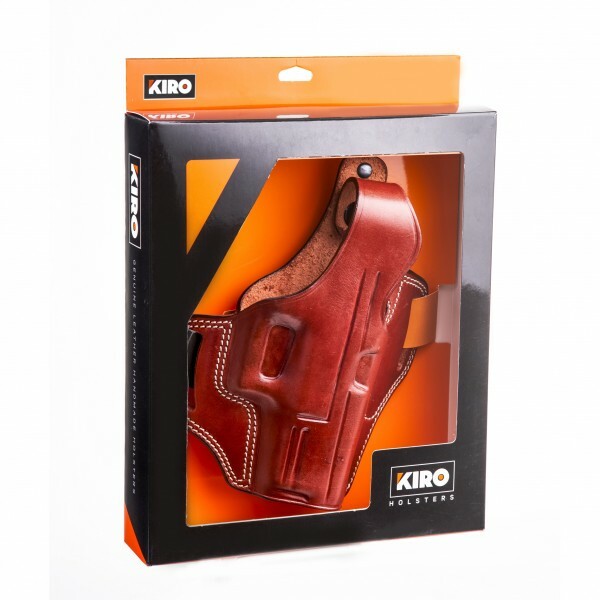 KIRO's Small Of Back holster is carried in the rear of the body at the center of the waist. 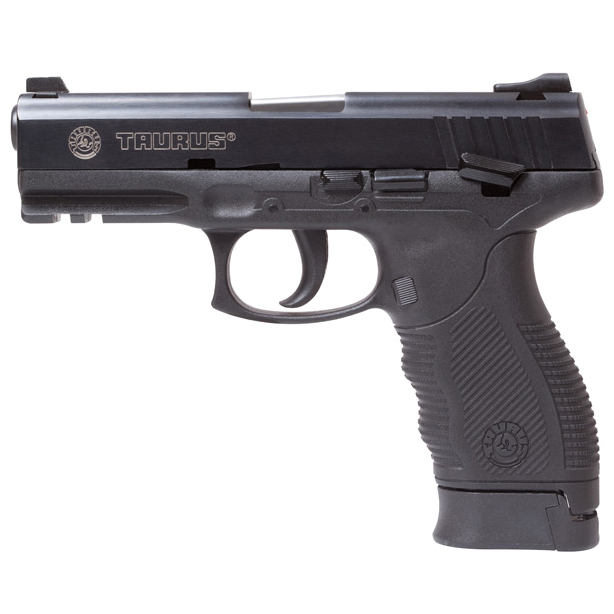 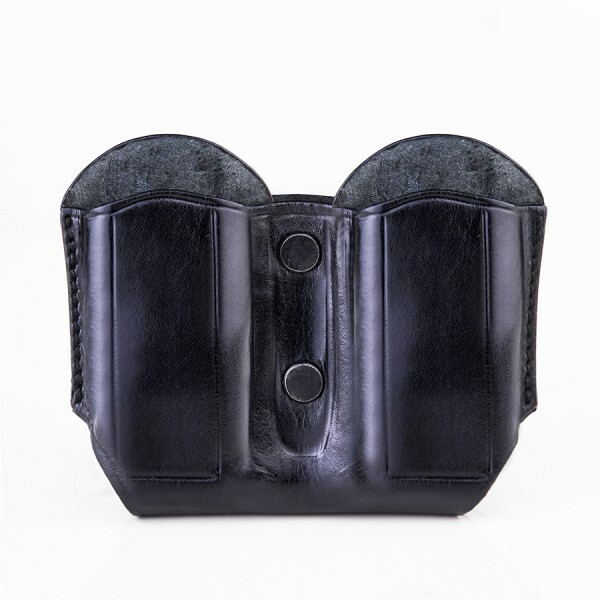 This way of carrying is mostly suitable for gun carriers that spend most of the day on their feet and offers excellent concealment and an easy quick presentation of the pistol when needed. 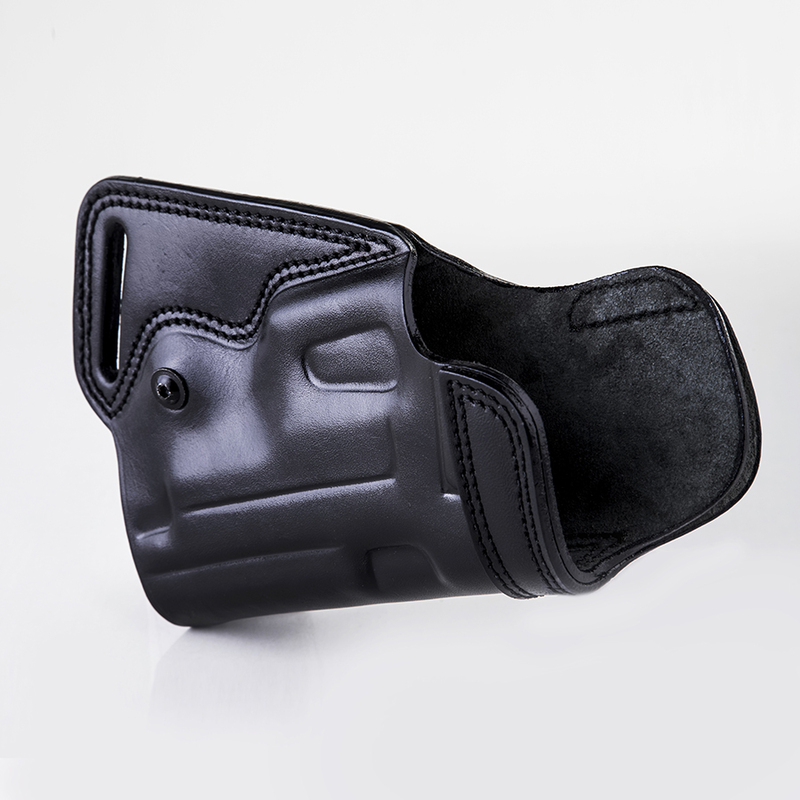 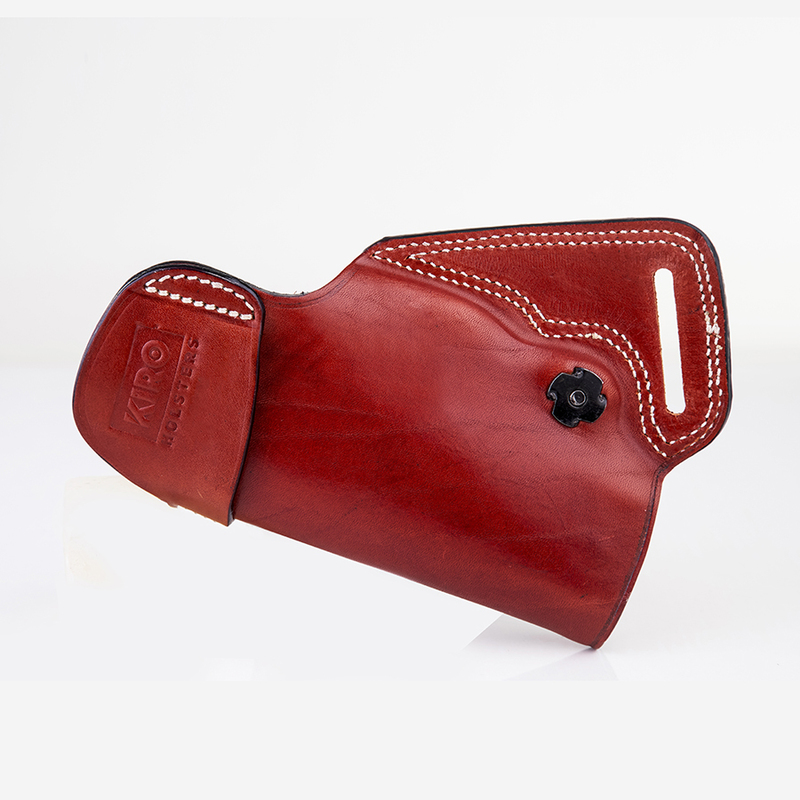 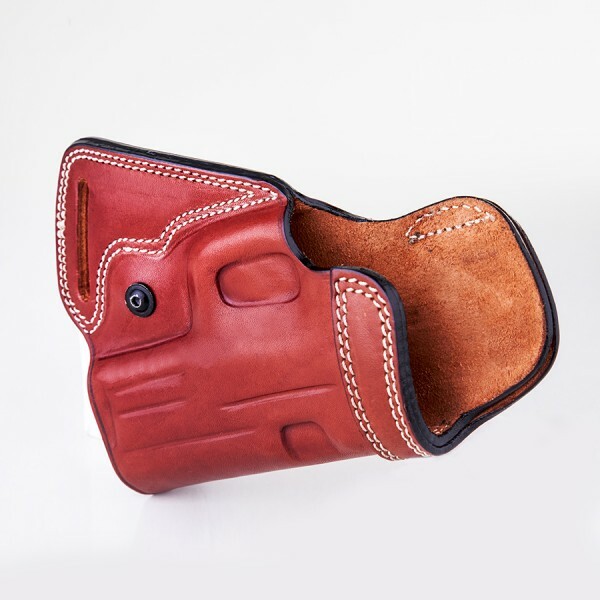 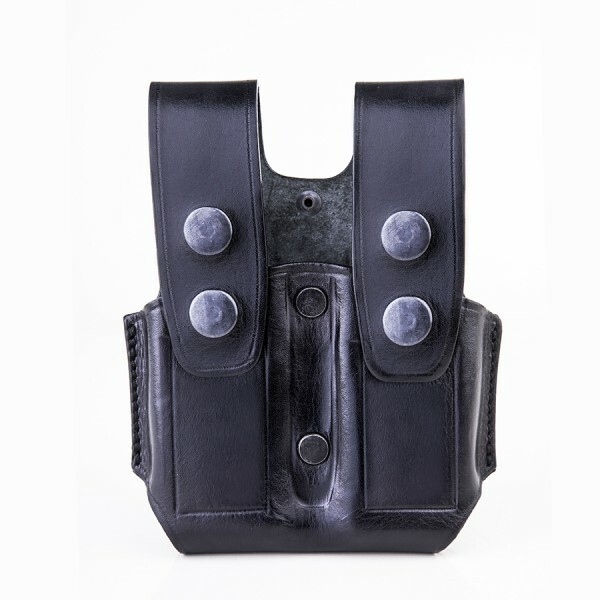 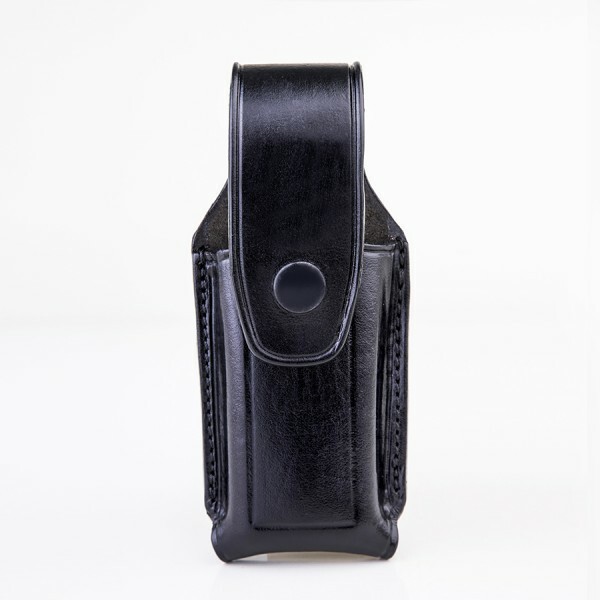 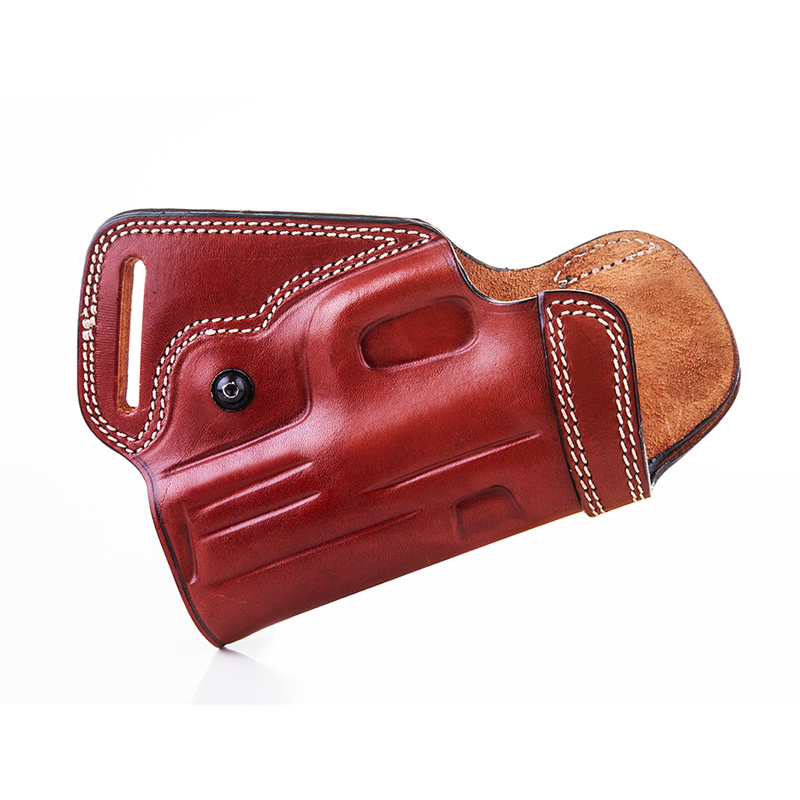 The holster is an open muzzle designed and includes a reinforced belt loop for perfect stability.